In times of crisis, people come together for help, support, encouragement, and hope. Differences seem to fade. 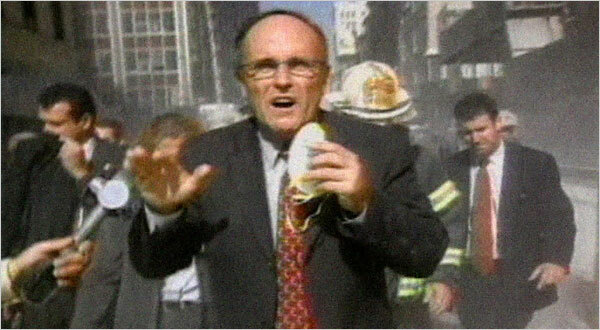 In the days after 9/11, no one asked you what your political party affiliation was; it was irrelevant. And no one cares in these days after Hurricane Matthew. As after 9/11, people are seeking a sense of normalcy, a return to safety, a life more predictable, and a reassurance that all will be better soon. And often they find that in reaching out to others and sharing their experiences: “Where were you when….” “Who do you know that….” “Did you hear about….” “I’m grateful that….” It is both interesting and sad that such appreciation and concern for each other is heightened after tragedy, only to diminish eventually against the backdrop of daily life and its attendant busyness and chatter. Unfortunately, we do seem to need a tragedy every now and then to remind us of our shared humanity. South Carolina governor, Nikki Haley, made the call early prior to Hurricane Matthew to evacuate coastal residents. Before, during, and after the storm, she held news conferences, keeping the public informed as to what it could expect. As with Giuliani, she knew she couldn’t promise safety but she did provide through her actions and words needed composure, timely and useful information, as well as an honesty coupled with an optimism that we’d get through this. 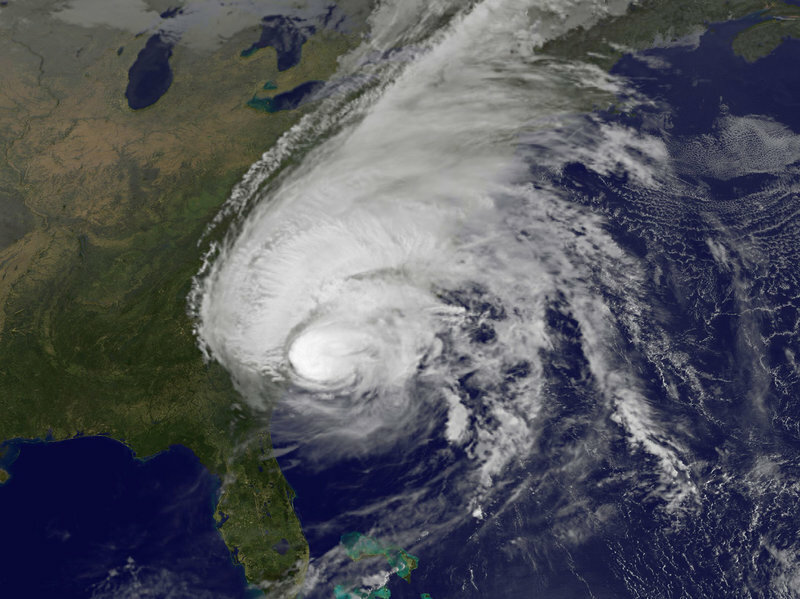 Hurricane Matthew was no Hurricane Katrina, but it was deadly and it was devastating. In Savannah and nearby areas, many people’s homes flooded. Two homes in my immediate neighborhood had trees fall on their roofs. Many more houses in the surrounding neighborhoods suffered similar fates. 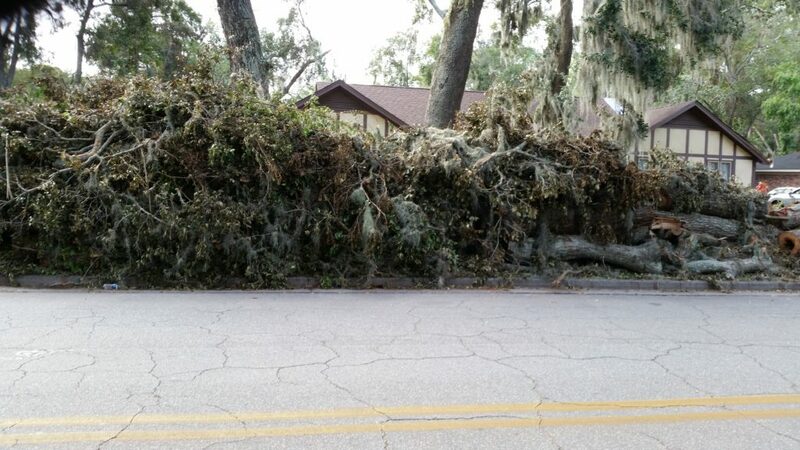 Thousands of trees are down in the Savannah area, and many homes are seriously damaged. Yet all of my family eventually returned to Savannah after the evacuation, safe and sound. No flooding in my home. No trees hit the roof. So eventually one asks, “Why?” “Why was my home spared, and others’ not?” “Why do I get to return to my daily routine rather readily, whereas others will take much more time?” Those are interesting questions to ponder, but the answers are quite elusive. Instead, I think the greater significance is found in our daily focus: We take the continuity of our lives for granted and as a given, when in fact, it’s really more “I’m here because I slept in late that day.” Somethings are just random, and more often we need to stop, just stop, and enjoy that we are here, now. One thing I am sure of is that these two events will likely not be the last tragedies I experience in my life. More will probably come, at some point. If so, hopefully it will be at least another 15 years. Throughout it all, though, I am reminded of the power and the deep meaning of friends and family and even strangers coming together to support, console, and encourage one another. And so as the Harper family gathered around the family dinner table this past Sunday, I reflected on how grateful I was for us to be together. As we approach the holiday season, I hope you and your family will share similar warm moments. This perspective beams with positivity! – – much appreciated!